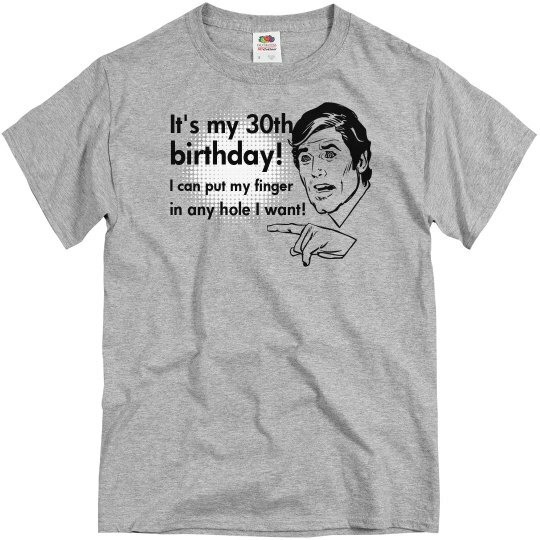 Show off your dirty humor on your 30th birthday with this "It's my 30th birthday! 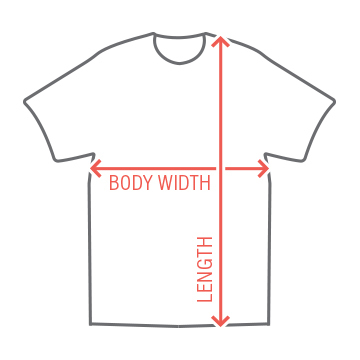 I can put my finger in any hole I want" t-shirt". You'll be sure to make everyone laugh. Hey, you might even get lucky with this shirt! Custom Text: It's my 30th | birthday! | I can put my finger | in any hole I want!